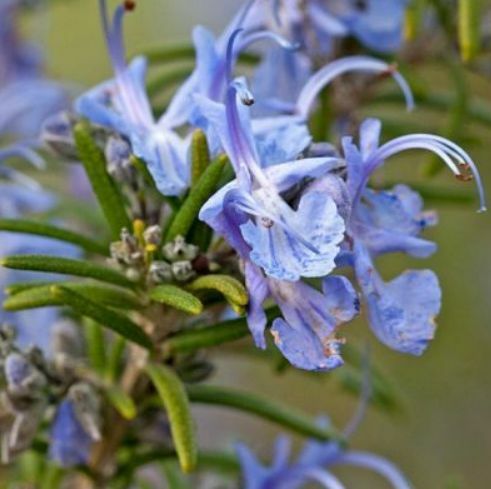 Aroma A top note with a strong aroma, Rosemary has a fresh, strong, woody and herbal scent. 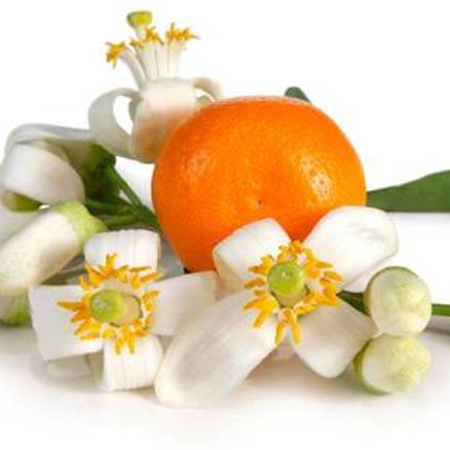 Blends With Basil, Bergamot, Cedarwood, Frankincens, Ginger, Lemon, Orange and, Peppermint. Rosemary history contains an interesting bit of folklore from the 14th Century. Rosemary root was “seethed in wine vinegar” and the lotion was then used to wash the feet of a thief. The lotion was thought to sap the strength of the robber so that he would not longer commit robbery, steal or do any further harm. In a humorous aside, our original source for this bit of folklore questions their own source with, “How the potential or suspected thief is to be persuaded to wash his feet, the manuscript does not divulge. Rosemary, also known as Rosmarinus officinalis, is very popular in the Mediterranean region as a culinary herb. Many dishes are cooked with rosemary oil and its freshly plucked leaves. 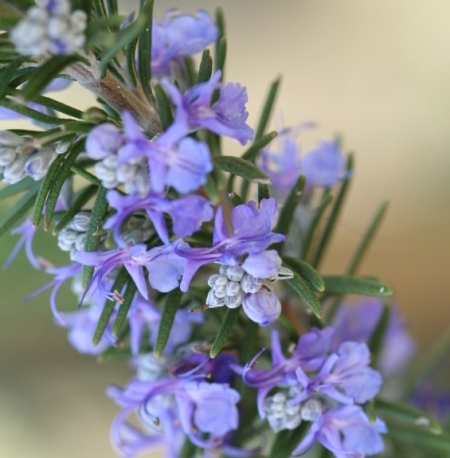 Rosemary essential oil is extracted from the leaves. The rosemary bush belongs to the mint family which includes basil, lavender, myrtle, and sage. Rosemary oil may, at times, cause allergic reactions, so it should only be used if prescribed or after thorough consultation with your medical specialist. Since rosemary oil is volatile in nature, the oil occasionally causes vomiting and spasms. Therefore, it should never be ingested. 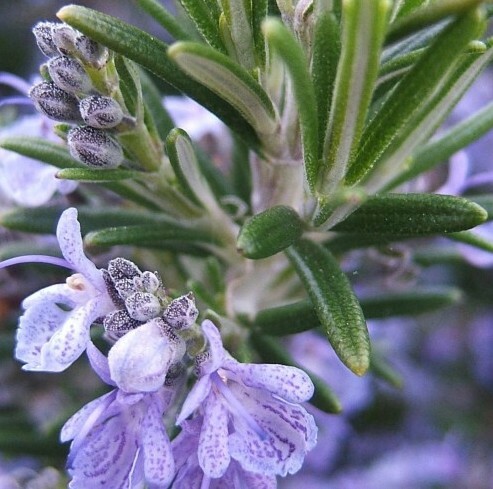 It is strongly suggested that rosemary essential oil should not be used by pregnant, breastfeeding or nursing women. Excessive use of the oil may even lead to miscarriage or a disability in the fetus. 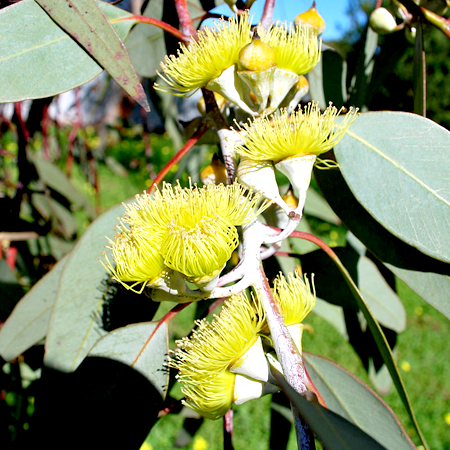 The maximum doses recommended above for the camphor and a-pinene CT oils are based on camphor contents of 27.3% and 20.7%, respectively, and dermal and oral limits of 4.5% and 2 mg/kg/day. The verbenone chemotype limits are based on 14.9% camphor and 2.9% isopinocamphone, with limits of 0.24% and 0.1 mg/ kg/day for isopinocamphone. Adverse skin reactions Undiluted rosemary oil was moderately irritating to rabbits; tested at 10% on 25 volunteers it was neither irritating nor sensitizing; it is non-phototoxic. 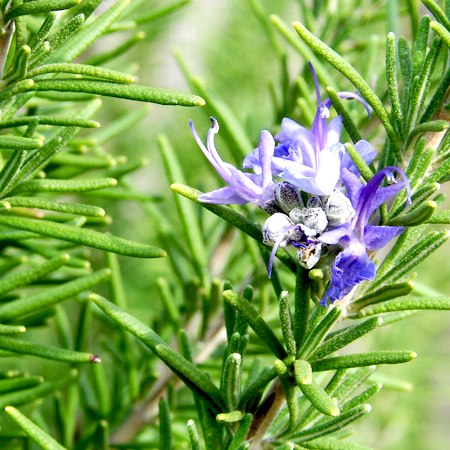 In a study of 200 consecutive dermatitis patients, none were sensitive to 2% rosemary oil on patch testing. Cardiovascular effects In normal rabbits, 25 mg/kg im rosemary oil produced 20–55% increases in plasma glucose levels after 60–120 minutes, and a 30% decrease in serum insulin levels. In spite of being contraindicated for people with high blood pressure in several aromatherapy books there is no evidence that rosemary oil is hypertensive. and verbenone have not been studied. 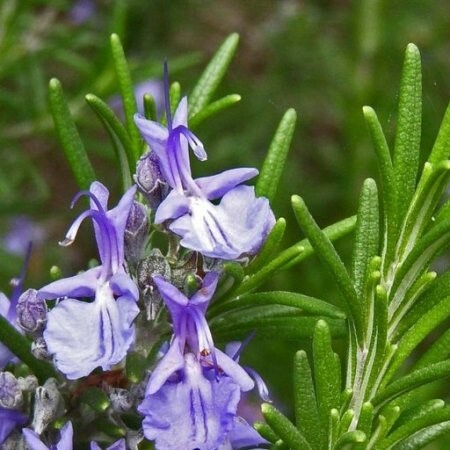 Acute toxicity Rosemary oil acute oral LD50 in rats 5 mL/kg; acute dermal LD50 in rabbits >10 mL/kg. Rosemary oil was not significantly cytotoxic to cultured human umbilical vein endothelial cells. 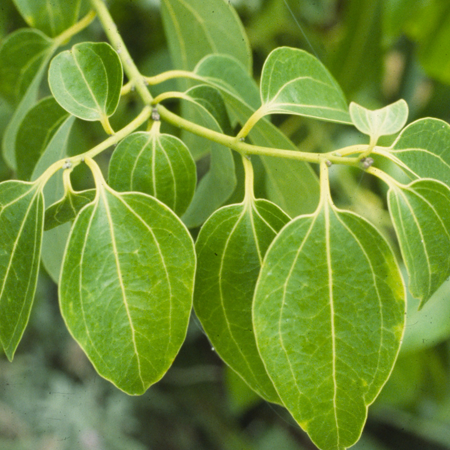 Camphor is potentially neurotoxic and may be more toxic in humans than in rodents. 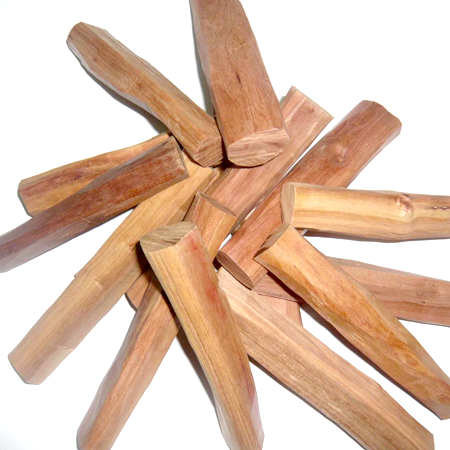 Camphor minimum LD50 is1.7 g/kg in rats. 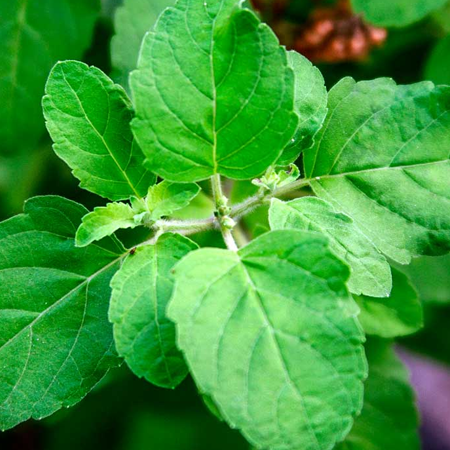 1,8-Cineole has been reported to cause serious poisoning in young children when accidentally instilled into the nose. Antioxidant/pro-oxidant activity Rosemary oil showed high antioxidant activity as a DPPH radical scavenger and against lipid peroxidation. A rosemary oil showed high antioxidant activity in the same two assays. Carcinogenic/anticarcinogenic potential Orally administered rosemary oil was hepatoprotective in rats and antimutagenic in Swiss mice. The antimutagenic dose of 1,100 mg/kg/day for seven days prevented the formation of micronuclei. In a similar study, there was a significant increase in micronuclei in Swiss mice given a single dose of 1,000 or 2,000 mg/kg, but there was no genotoxicity in a group on 300 mg/kg. However, a comet assay found all three doses to be genotoxic. Rosemary oil induced apoptosis in human liver cancer cells. Drug interactions Given to male rats in their diet at 0.5% for two weeks, rosemary oil selectively induced CYP2B1 and CYP2B2 in rat liver. This high-dose regimen does not suggest a significant risk of drug interaction. Many of the above studies do not specify which chemotype was used. Rosemary oil is produced in many parts of the world, and this summary of chemotypes may not represent every type of commercial oil. 1,8-Cineole chemotypes tend to be Moroccan or Tunisian, a-pinene chemotypes are often from Spain bornyl acetate chemotypes may be French, myrcene chemotypes are probably Portuguese and verbenone chemotypes are generally Egyptian. Rosemary oils are also produced in England, Russia, Germany, Romania and the Balkans. Most research papers do not identify the type of rosemary oil used.